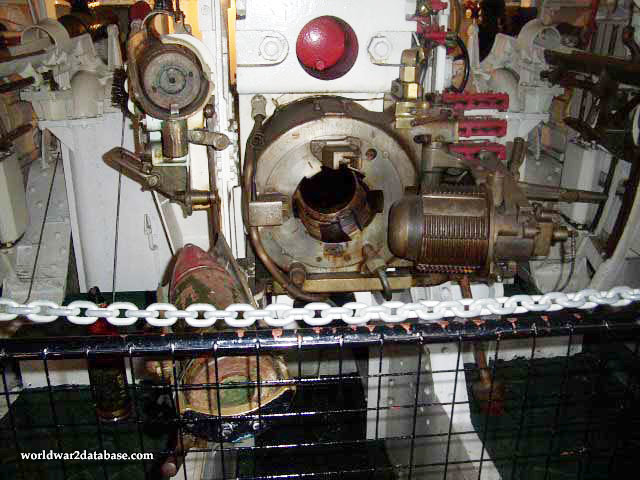 BL 6" Mark XXIII Gun Breech. This gun, Serial 4580, was bag loaded (BL) indicating that the ammunition was separated into the explosive shell itself, and bags of propellant. The amount of propellant could be adjusted for the range to target.